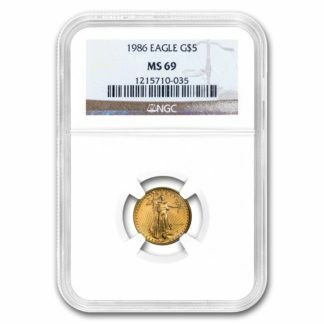 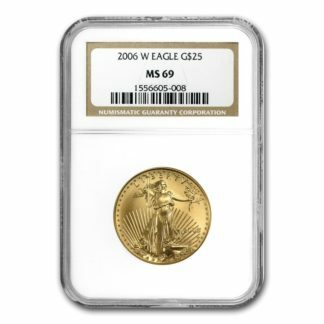 Long considered one of the most beautiful coins in the world, the United States Mint has been producing American Eagle coins. 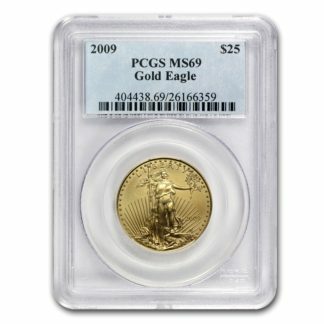 The official bullion of the United States, American Eagles are produced in gold, silver, platinum and palladium. 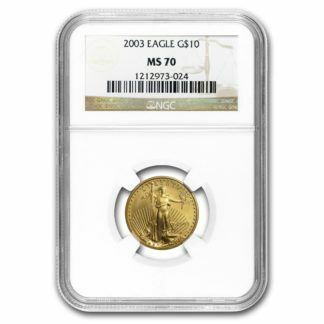 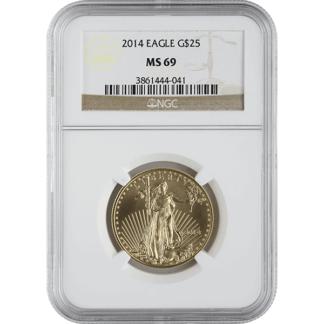 We’re pleased to offer our customers a wide selection of American Eagle coins, in a variety of metals and weights.